What’s unique about Portsmouth and Southsea? Portsmouth and Southsea compliment each other and are a mixture of old and new. Portsmouth is a natural harbour with a rich naval history blends with the vibrant waterfront and striking Spinnaker Tower that sit just feet away from old warships. 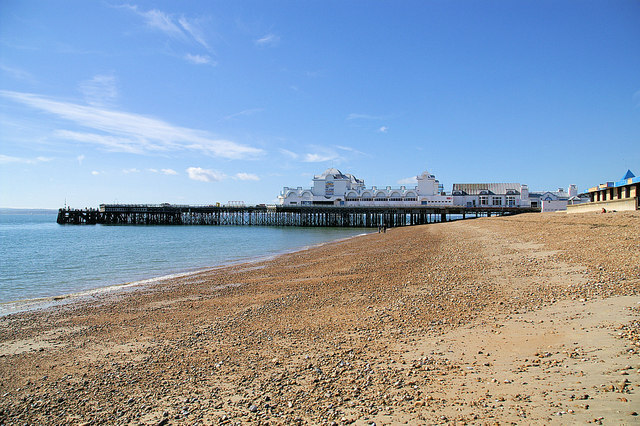 Southsea is a seaside resort with a promenade and amusement park. Where else can you explore a castle, walk along a beach, watch a show then shop and party until the early hours? 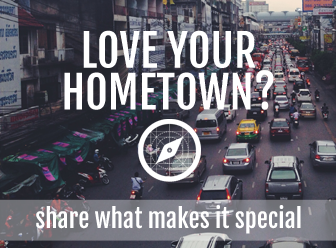 If money were no object, what would you do in Portsmouth, and Southsea? 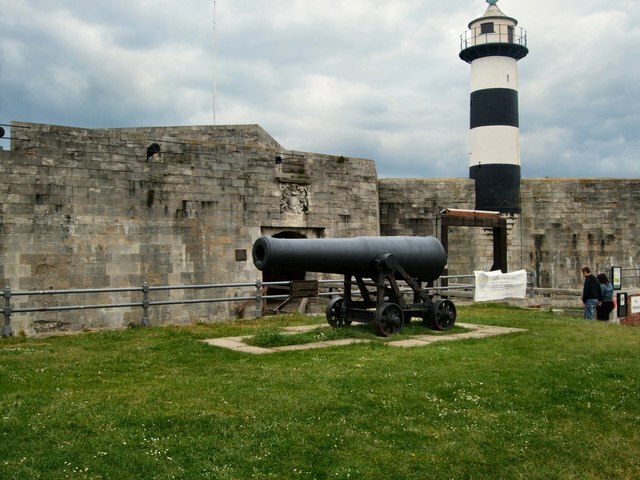 1) Stay in the exclusive Spitbank Fort – a resort in the middle of the Solent only reachable by boat. 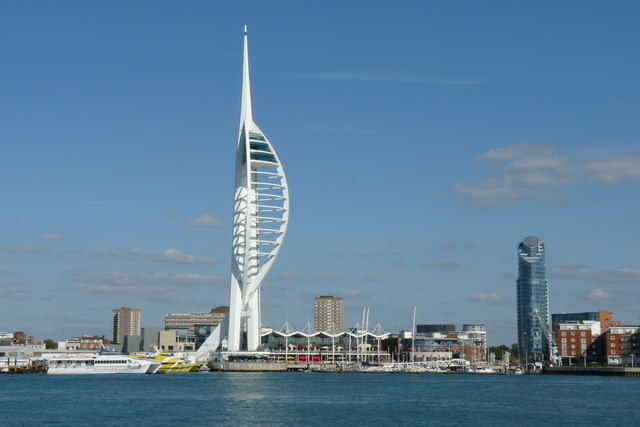 2) Rappel down the Spinnaker Tower with magnificent views of the city. 3) Get totally pampered at the Retreat Spa in the Pyramids Centre. Name five tourist spots in Portsmouth, and Southsea that are worth the effort. 1) The shops and restaurants at Gunwharf Quays. 2) The Spinnaker Tower that sits 170m high and is taller than the London Eye! It has to be eating fish and chips at The Still & West, a really charming pub situated on the cobbled streets in Old Portsmouth with stunning views of Portsmouth Harbour. I love sitting here and watching the ships sail past. The Guildhall Walk is where you’ll find chain bars such as Yates and Wetherspoons. It’s a great place to begin your night before heading down to the bohemian area of Albert Road for more classier establishments like the Wine Vaults. Definitely Gunwharf Quays on the harbour. There are plenty of brand names to choose from and the best thing about the shopping is that it’s all discounted prices as they are factory outlets – great for picking up a bargain! During the week you’ll find the locals sitting on the steps of the Guildhall Cathedral, watching the giant screen and drinking coffee from the outdoor stalls. On the weekends Southsea Common is the place to be with people peddling boats in Canoe Lake, playing crazy golf or having fun in the amusement park at Clarence Pier. Just a ferry ride away is the Isle of Wight and the last remaining hovercrafts in the UK operate from Portsmouth and Southsea which is also a hub to the Channel Islands, France and Spain. So once you’ve seen the sights and explored everything Portsmouth and Southsea has to offer, you can hop on a boat to pastures new (but we promise you, you won’t have had enough). 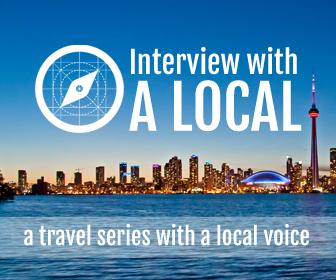 Lisa is a travel writer and self-confessed travel addict. When she is not wandering the globe she spends her time in her home town of Portsmouth on the south coast. You can follow her personal adventures at Girl About The Globe.